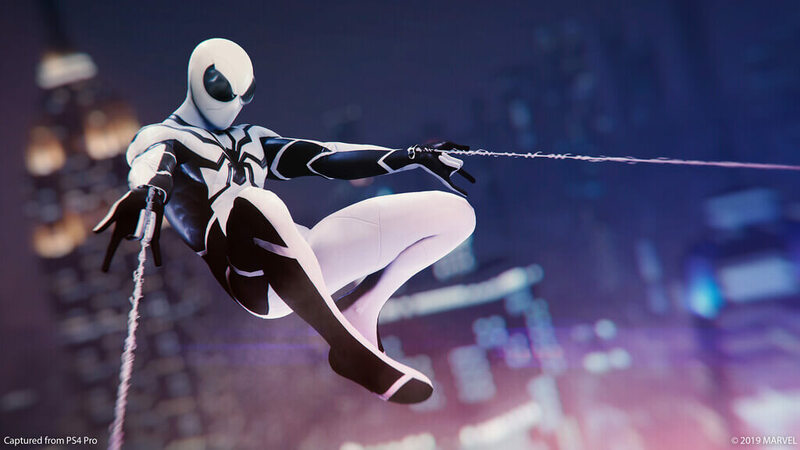 Developer Insomniac Games and Publisher Sony Interactive Entertainment has released Two Fantastic New Suits Today for the Marvel’s Spider-Man with the patch 1.14 on PlayStation 4. The two new Suits are 'Bombastic Bag-Man suit' and the 'Future Foundation suit'. The Bombastic Bag Man Suit appeared in Amazing Spider-Man #258, when the rookie wall-crawler went to Fantastic Four’s headquarters for the little help with his symbiote problem, which he was wearing as a suit (yup, the one and only venom). The Fantastic Four got the venom off, and then the wall-crawler borrowed a Fantastic Four costume but as you know Fantastic Four costume are without masks, so to keep his identity secret he weared a grocery bag on his head. Future Foundation Suit appeared in one of their shared chapters when the wall-crawler really joined the fantastic four and they all wore black and white costumes, considering themselves the Future Foundation. The Suits look fantastic, if you don't believe me check out the suit yourself below. 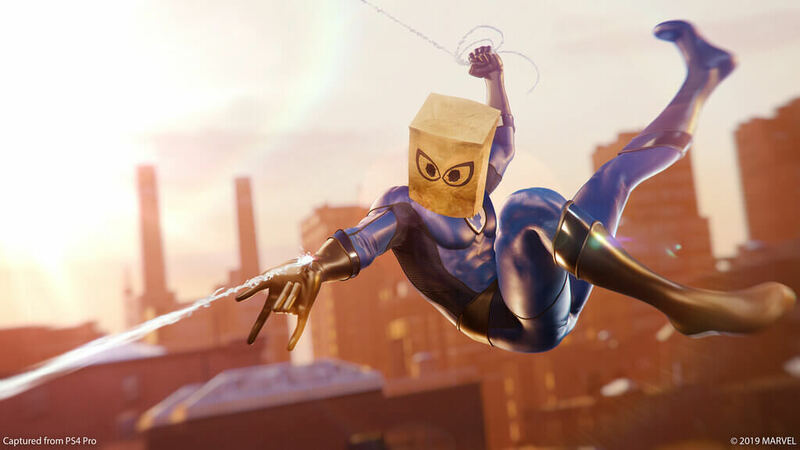 Now you may want to know how you can get the Bombastic Bag-Man and the Future Foundation suit in the game. You can get these suits simply by downloading the patch 1.14 for the game by connecting to the PlayStation Network. Marvel’s Spider-Man is available now for PlayStation 4.